We read with great interest the article by Cara et al. 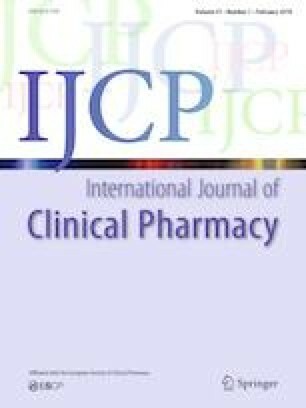 in a recently published issue of the International Journal of Clinical Pharmacy. This study was conducted to evaluate cost-effectiveness of high dose versus low dose colistin (HDC vs. LDC) in treatment of nosocomial pneumonia (NP) due to multidrug resistant gram-negative bacteria (MDR-GNB). The authors concluded that LDC is as effective as and less nephrotoxic than HDC and could be considered as a cost-effective treatment for MDR-GNB NP. The study topic is important; however we faced issues in the study methodology and interpretation of results that need to be highlighted.